A neutral description that has negative connotations in the progressive tradition, since it is understood to imply "lockstep," "factory-model" education. It is caricatured by an authoritarian teacher droning on at the head of the class, or by passive, bored students, barely conscious and slumping in their seats, or by intimidated, fearful students, sitting upright and willing only to parrot back the teacher's words. These are not accurate descriptions of what effective whole-class instruction is. It is predominantly interactive, with much interchange between students and teacher; it makes frequent use of student performances and student comments on the performances; it involves consistent informal monitoring of the students' understanding; it engages all students by dramatizing learning in various ways. 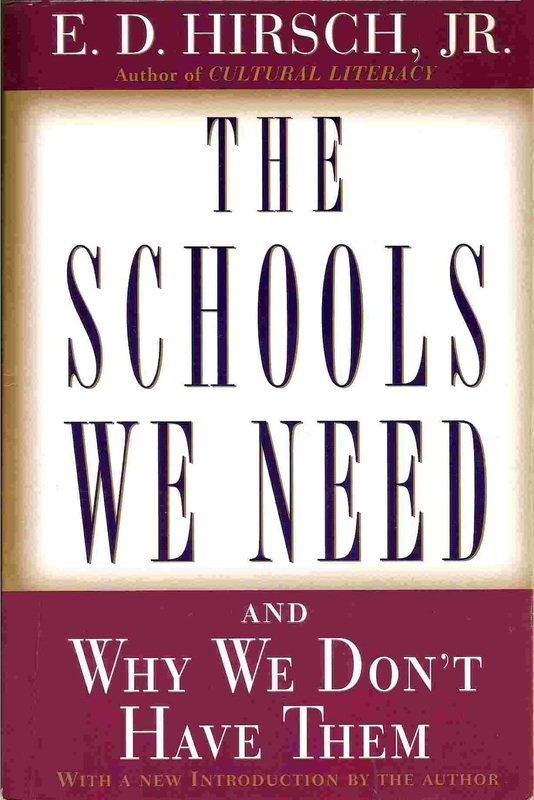 An overwhelming concurrence of reports from process-outcome studies shows that a predominant use of whole-class instruction constitutes the fairest and most effective organization of schooling. The attempt to sidestep whole-class instruction, and to provide individual tutorial attention in classrooms of twenty to thirty students, results in individual neglect. It has also been shown that an interactive mode of dealing with the whole class is the liveliest and most effective approach to teaching, and that it is useful to vary the mix with some amount of individual coaching, cooperative learning, and seat-work. All these other approaches should be used within a well-organized whole-class context in order to achieve the best and fairest results.